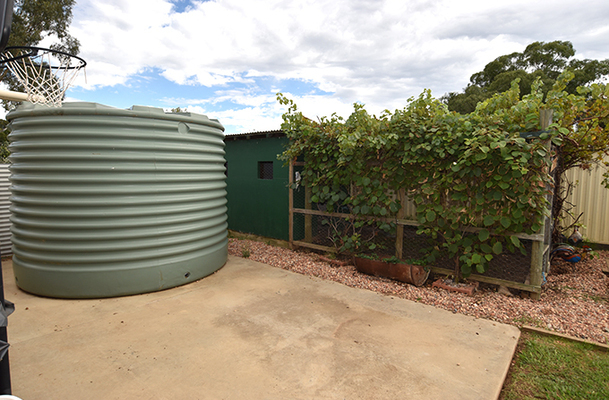 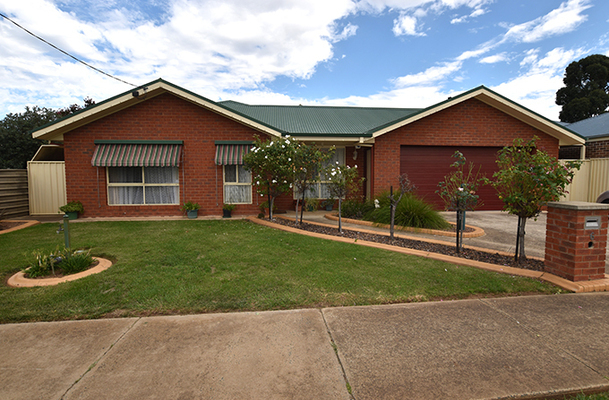 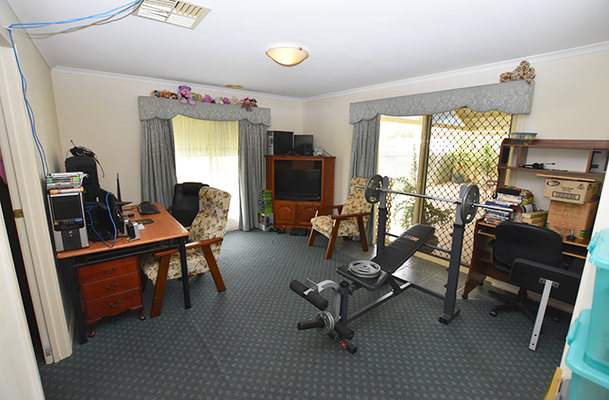 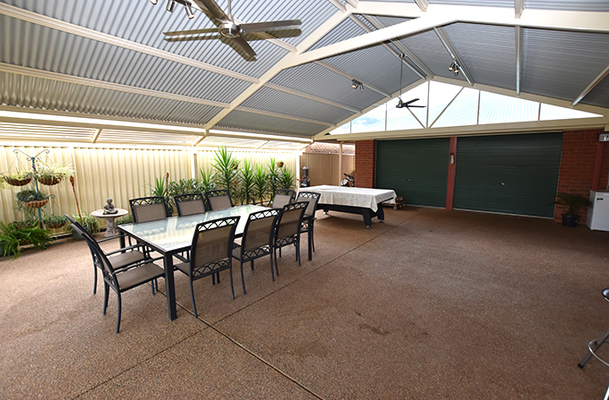 This well maintained feature packed property located on a 1200sqm block has something for everyone looking for lifestyle living. 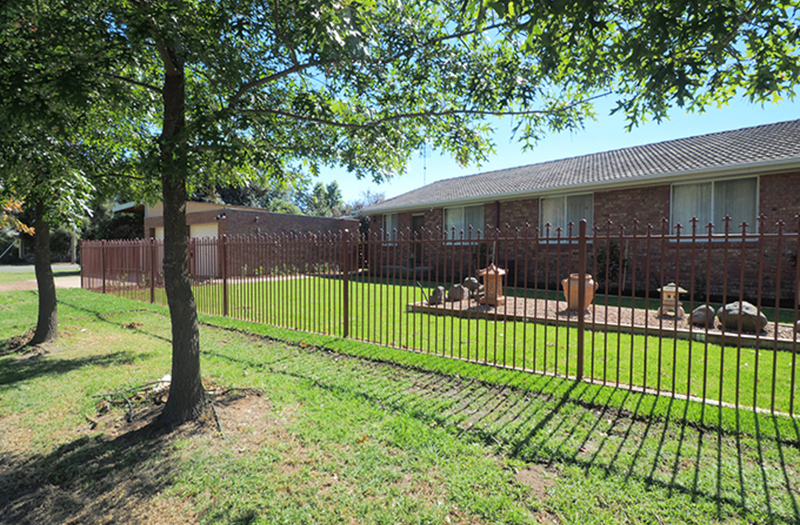 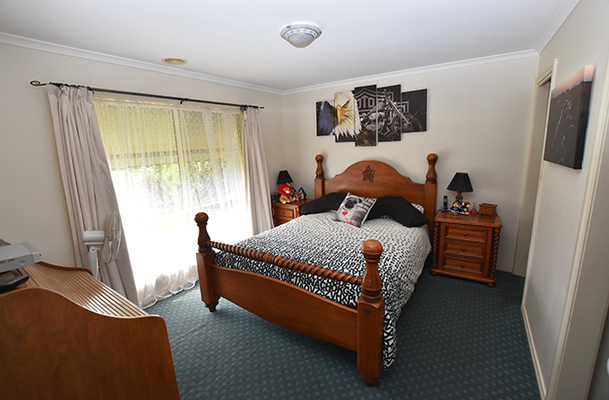 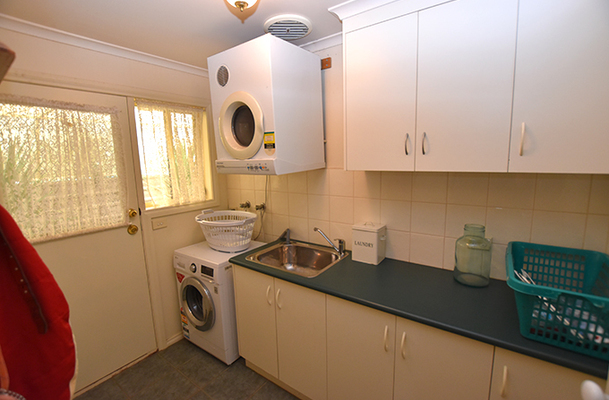 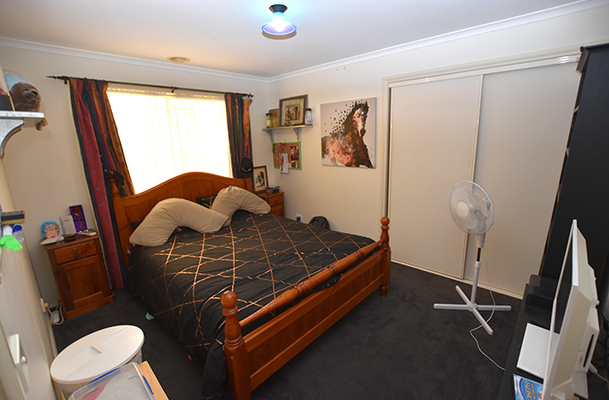 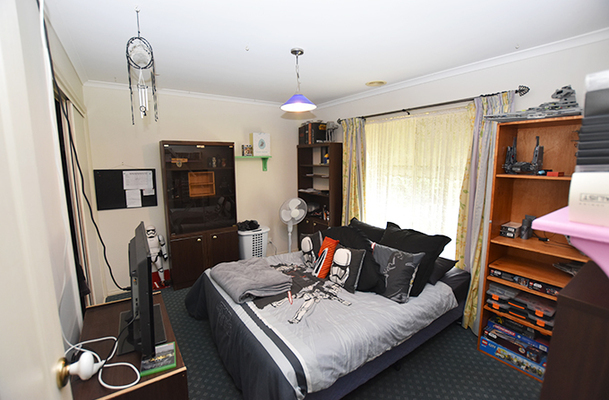 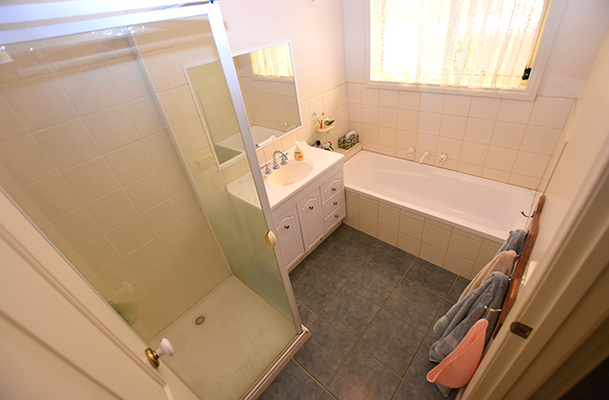 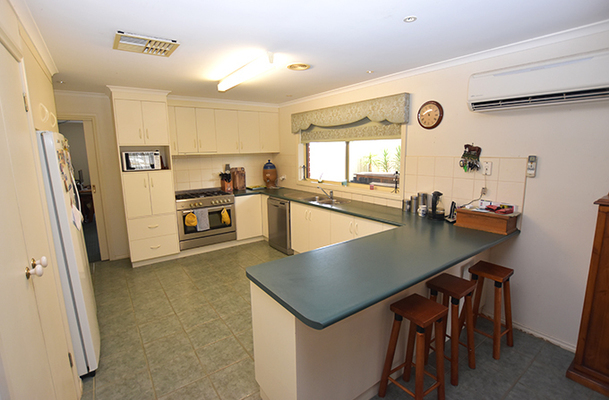 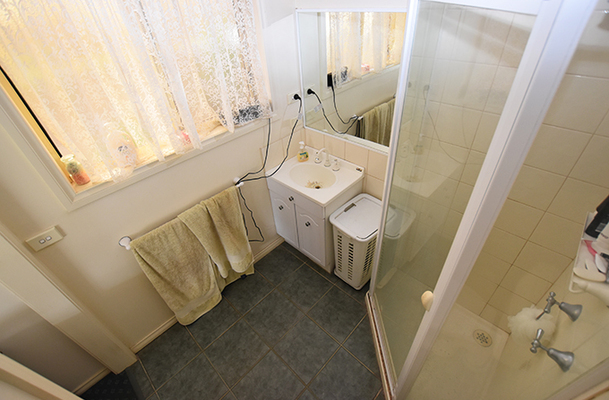 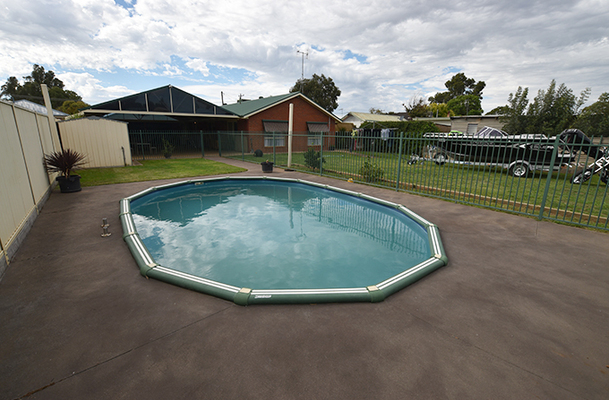 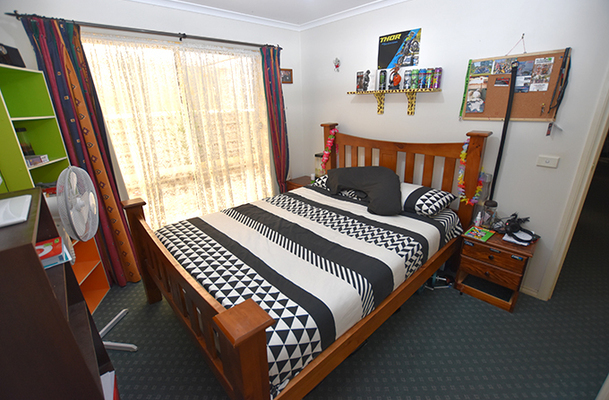 There are 4 bedrooms all with BIR’s and main with ensuite & WIR. 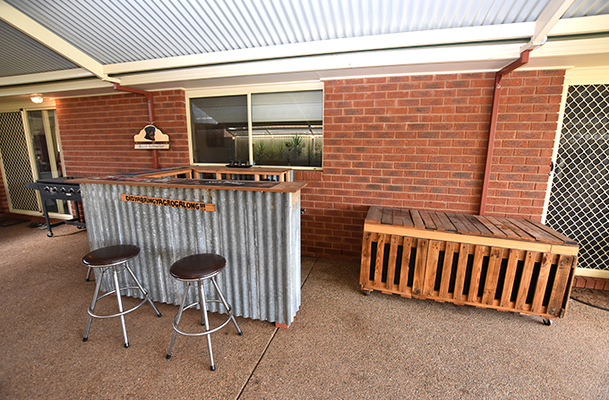 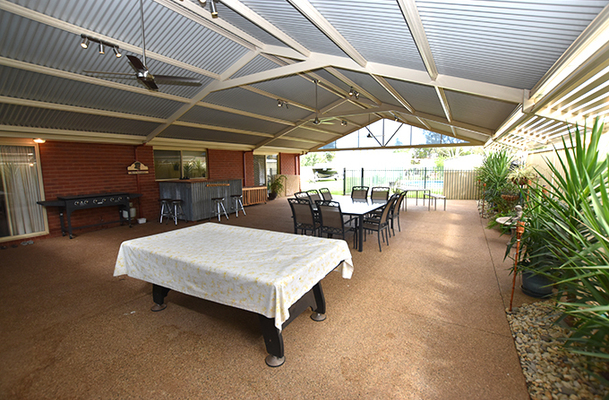 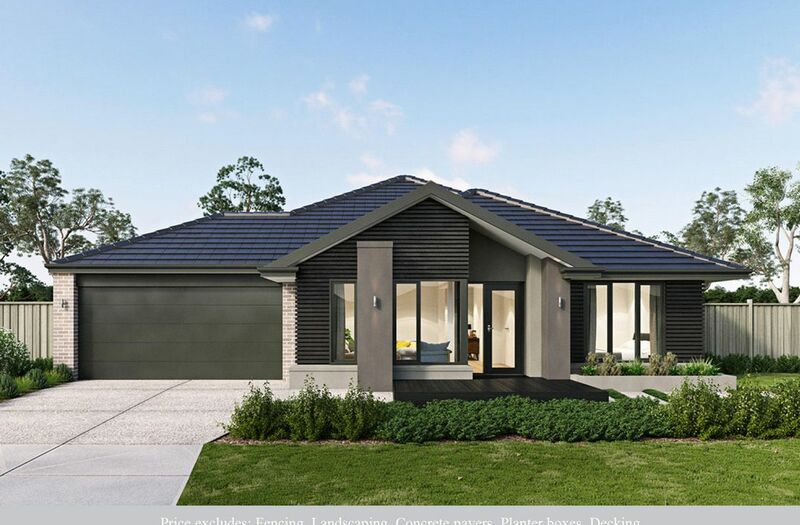 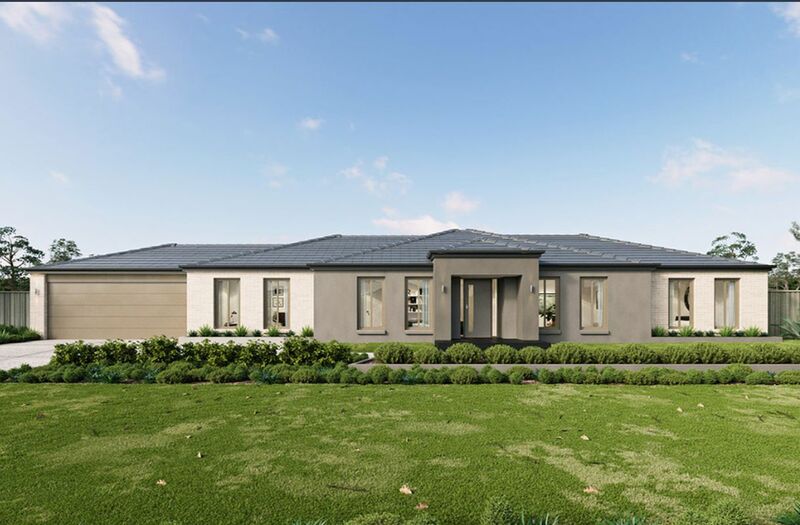 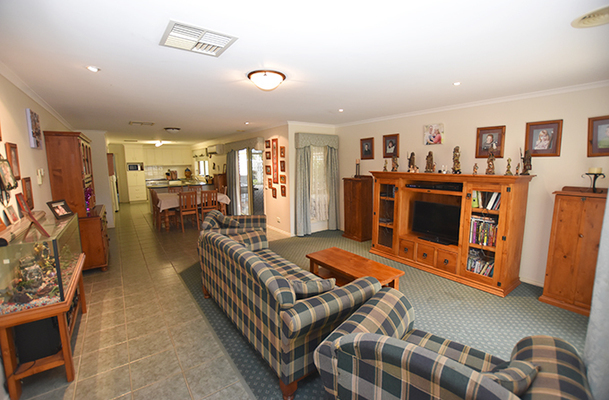 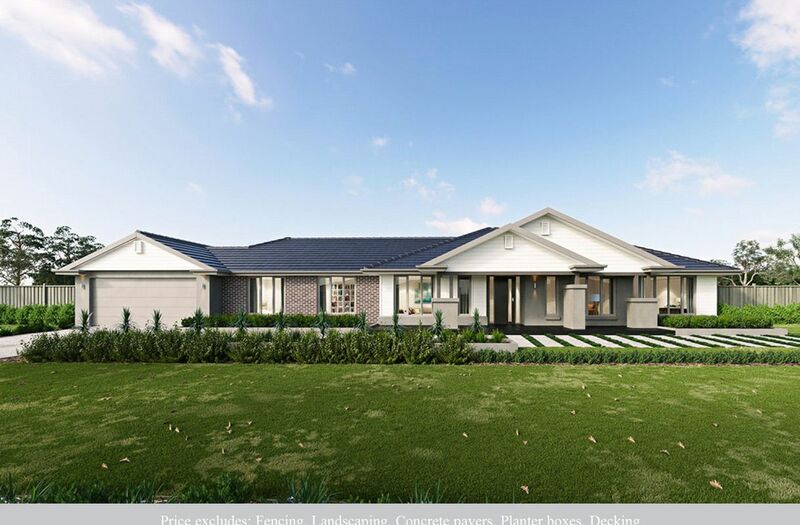 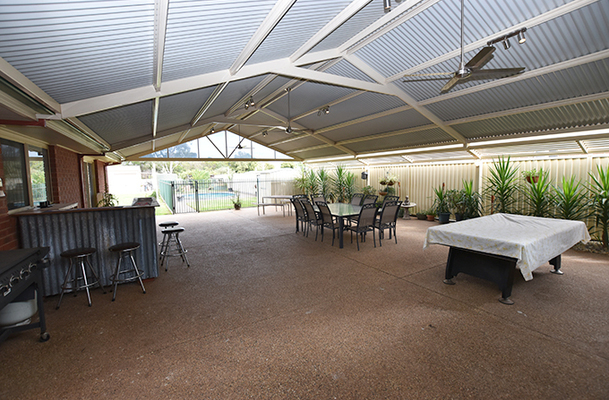 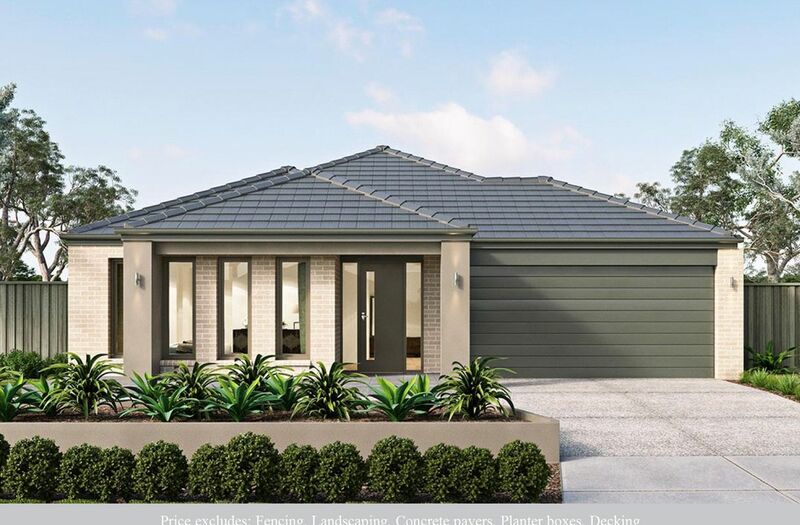 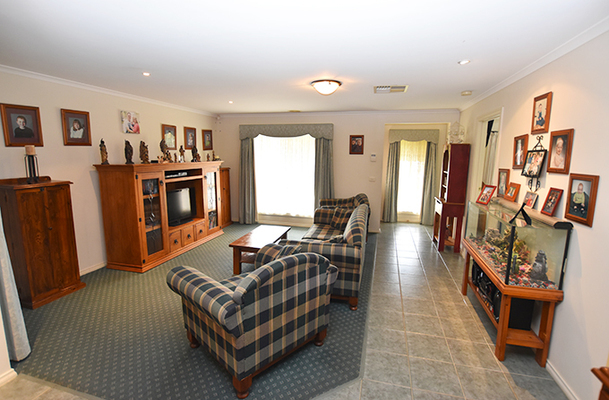 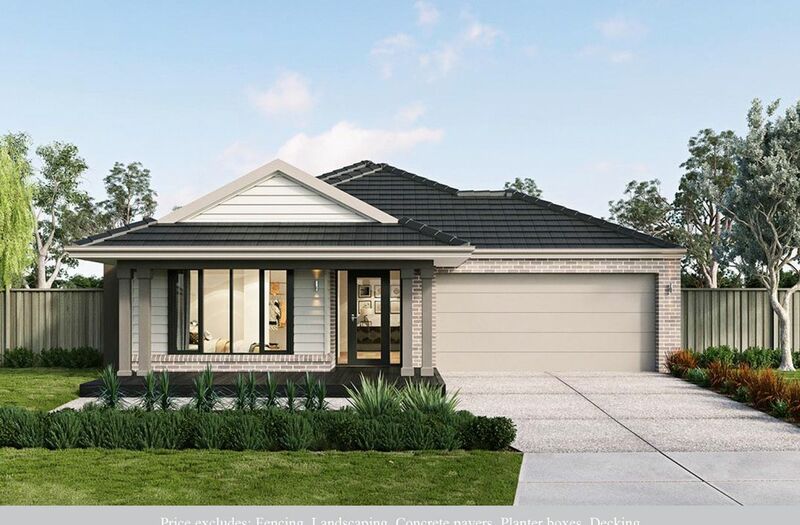 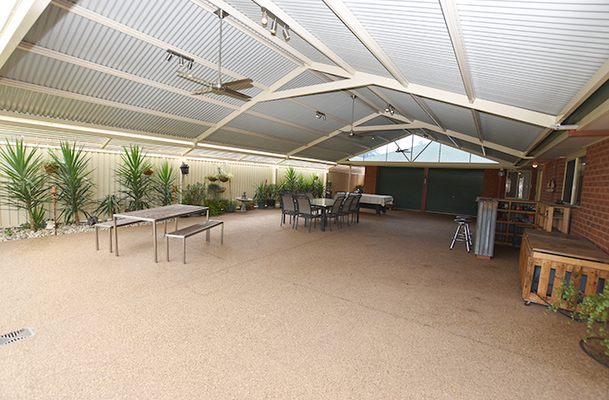 Living options are plenty with 2 living areas inside the house and outside is a magnificent 8m x 14m covered entertainment area which looks out onto the spacious block and swimming pool. 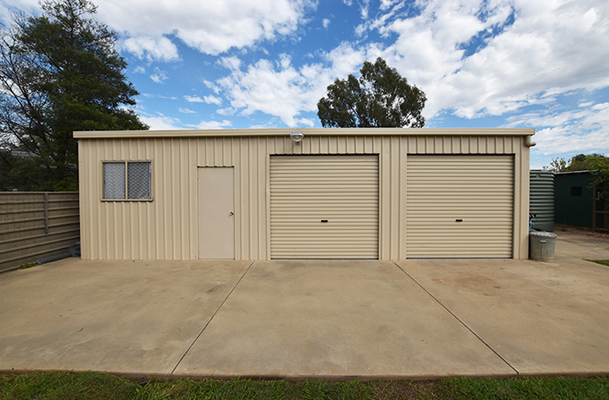 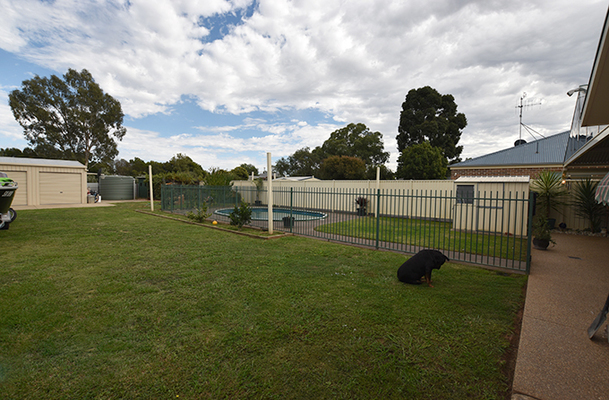 This property has the added bonus of rear access, a double garage plus 7m x 10m shed which has concrete floor and power, suitable for the home handyman or tradesperson.